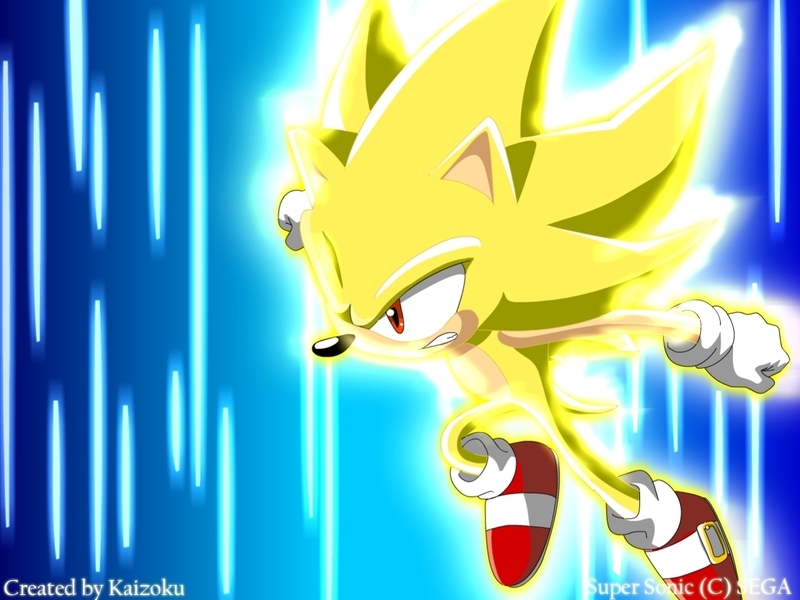 Super Sonic!!!!!!!. Here's to Sonic-X fans!!!!!!!!. HD Wallpaper and background images in the Sonic X club tagged: super. nice picture looks cool !!!!!!!!!!!! !